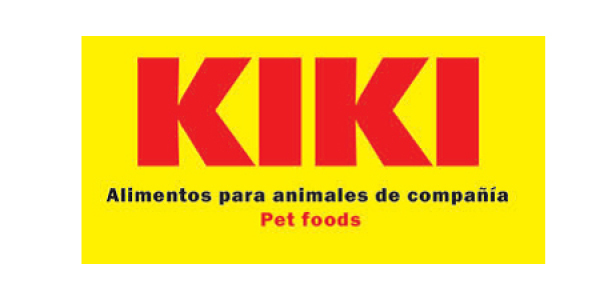 GZM SL is a company dedicated to Pet Food production, its been in the market for over 50 years under the brand name KIKI. Currently , the firm GZM SL combines the experience and the latest technologic systems for storingprocessing and packaging seeds. As a result it is considered one of the most advanced production plants worldwide. The company has a total of 20,000 m2, of which 8,000 m2 are intended for production and storage. We offer professionalism and commitment, ensuring we can meet all your requirements. The GZM production plant is currently one of the most advanced in the world, thanks to both the economic and human efforts that have been invested in it. Our production plant in Callosa de Segura has a total area of 20,000 m2 with 8,000 m2 of this space assigned to storage and production. We have remained true to the principles established by D. Gonzalo Zaragoza at the beginning of his business venture and continue to offer completely natural products, produced with maximum cleanliness and made from the freshest ingredients at very affordable prices. The greater part of our process is based on a simple formula: clean the seeds and then mix them. It would be simple if all seeds had the same characteristics and were always identical. This, howerer, never happens as each grain is unique, even when the grains have come from the same source and heve been harvested in the same way. Thanks to our fully equipped production plant, cleaning processes can be adapted to the product. The personnel who run our factory continuously determine the changes that need to be made for the correct cleaning of any kind of seed according to its state. We set very high standards and if the result is not perfect and seeds lack shine due to dust particles having gathered on the shell, we repeat the appropriate processes as many times as necessary until a perfect result is achieved. Thanks to the design of our facilities, we can dedicate as much time as necessary to the process of cleaning the primary material, without stopping production, and therefore we do not need to cut back on our efforts to offer the best quality on the market. Each seed that leaves the GZM SL plant has been cleaned at least 3 times and each run includes re-filtering, suction and polishing of the shell. We can be sure of offering the highest level of quality in the Spanish market, and so certify our seal of quality awarded ISO 9001 since 2002. Leotsakos I.K.E. is GZMSL – KIKI ‘s exclusive representative in greek market since 2008.